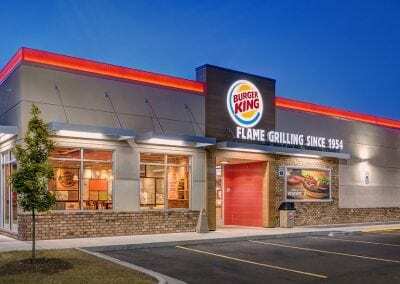 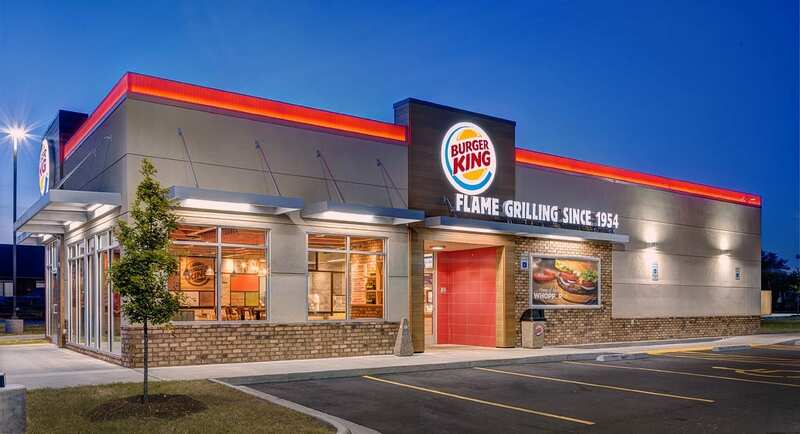 The first Burger King “garden grill” structure in the state of Arkansas. 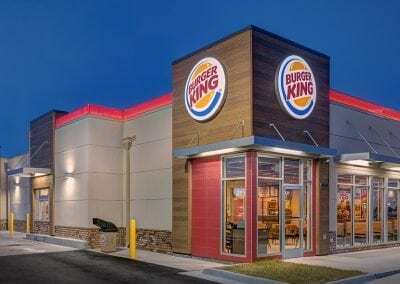 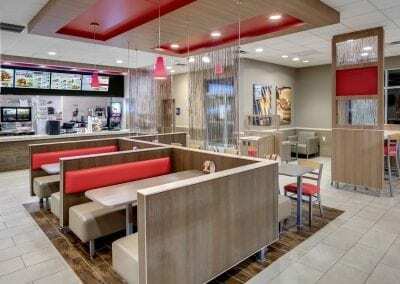 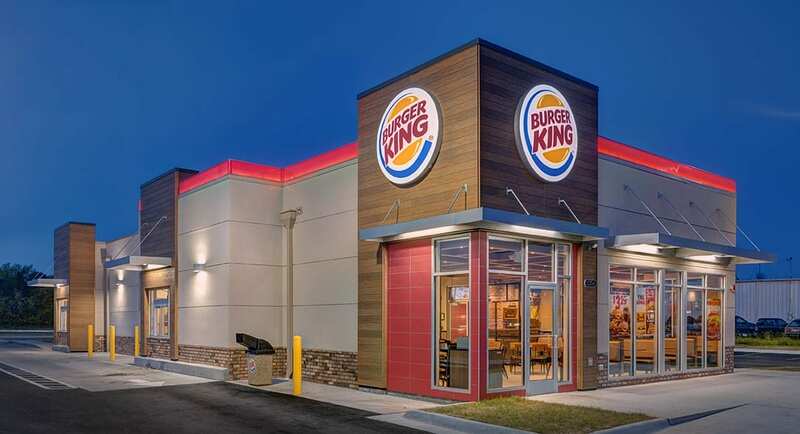 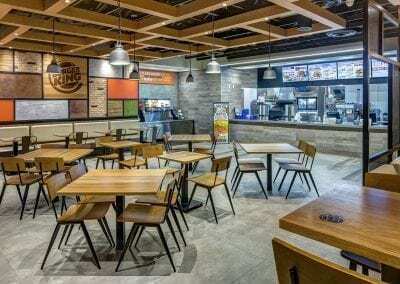 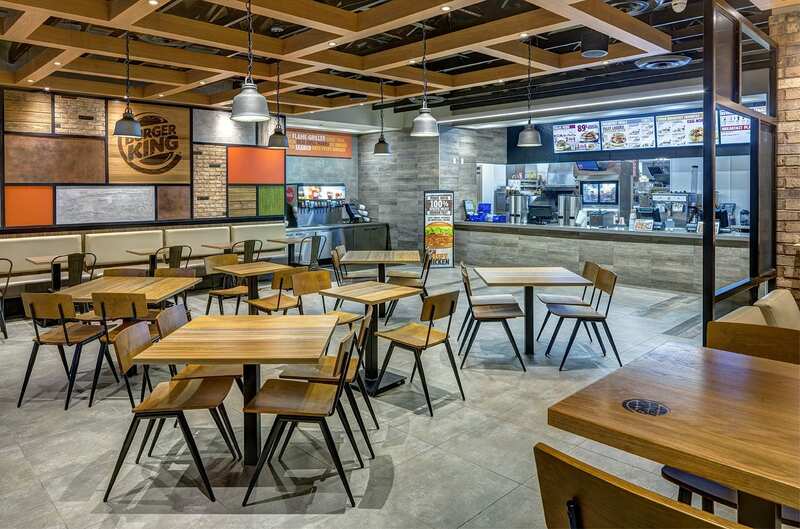 Additionally, eight existing Burger King restaurants were remodeled in the two years prior to this new construction. 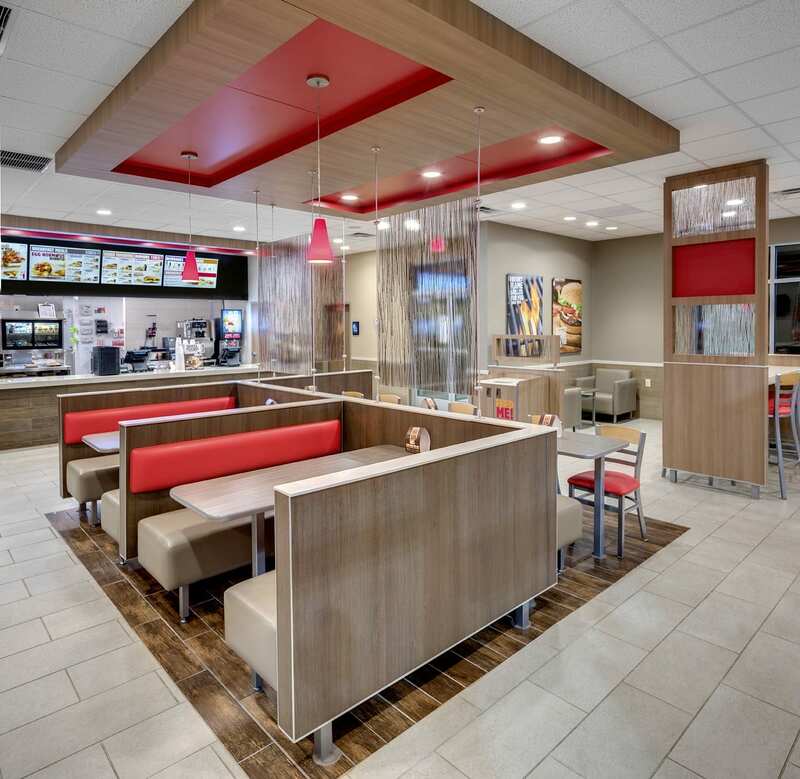 Each of these were kept open during the entire construction process.